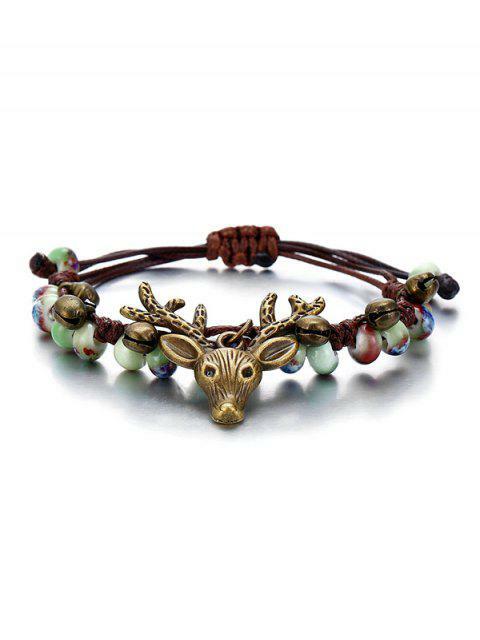 [30% OFF] 2019 Deer Head With Bell Pattern Beaded Bracelet In MULTI | ZAFUL .. 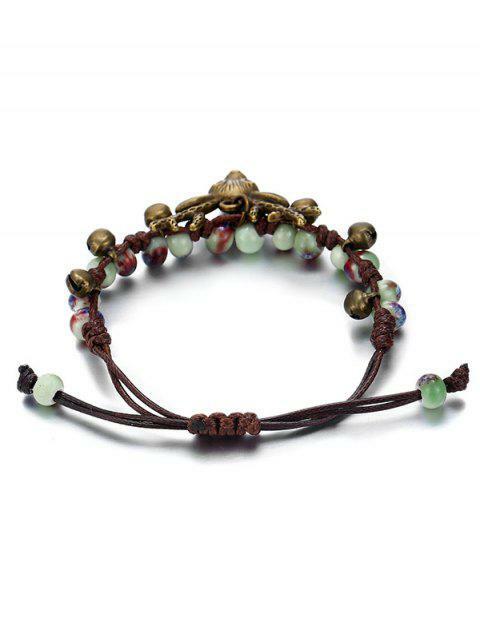 The bracelet is comfortable and very cute! It goes with almost anything and I wore it all day and my friends thought it looked amazing! This is so cute! really loved it and got many compliments over it! 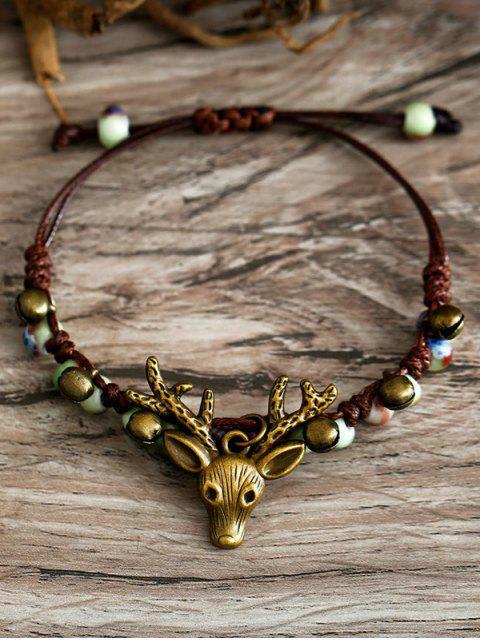 Super cute, sister loves it as a gift. Even as a little bell on it.